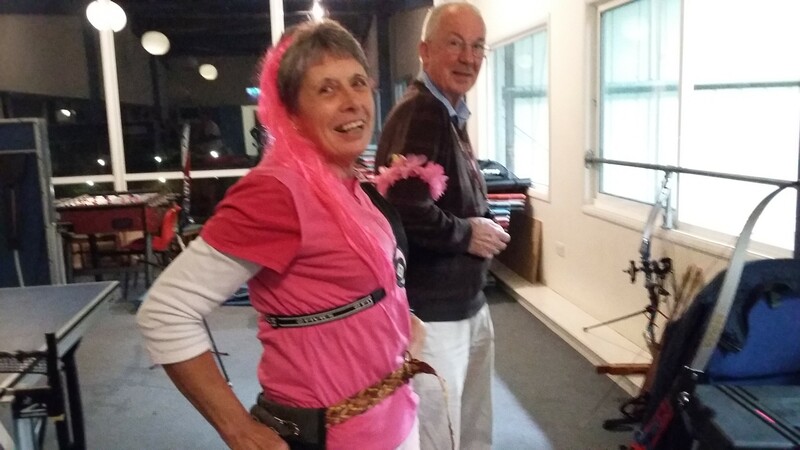 On Wednesday 18th October our Treasurer, Geri Barnden, co-ordinated a fundraising event for Breast Cancer Now’s “Wear it Pink” campaign. 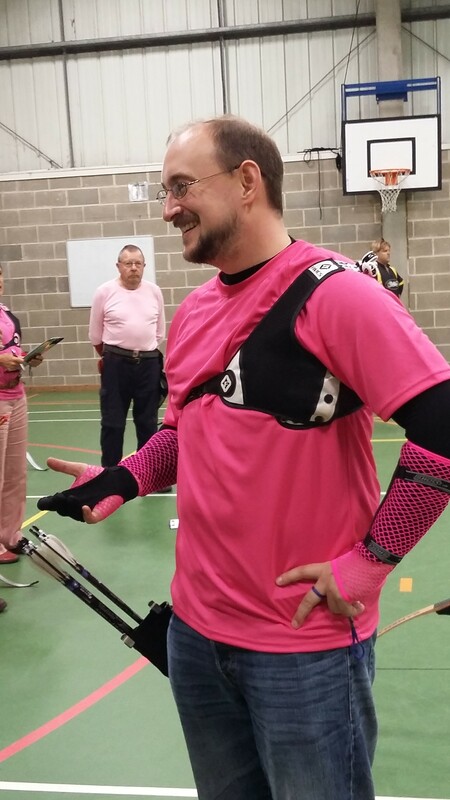 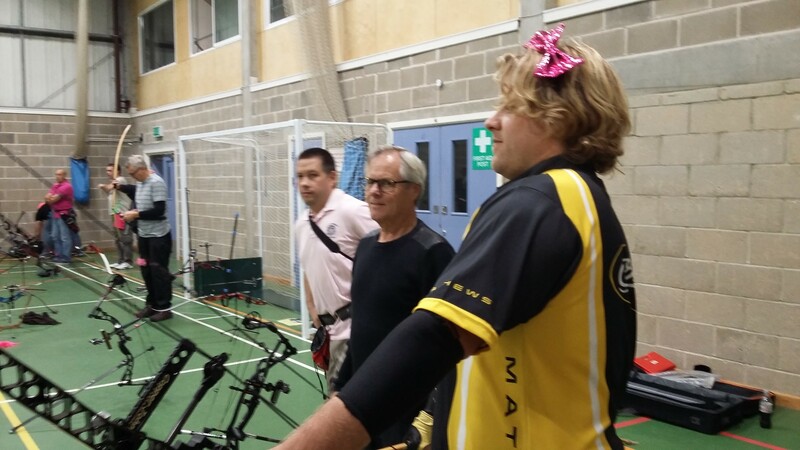 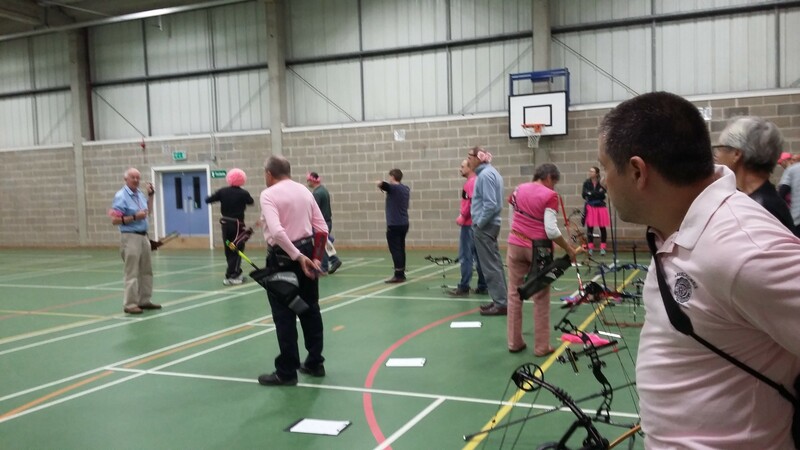 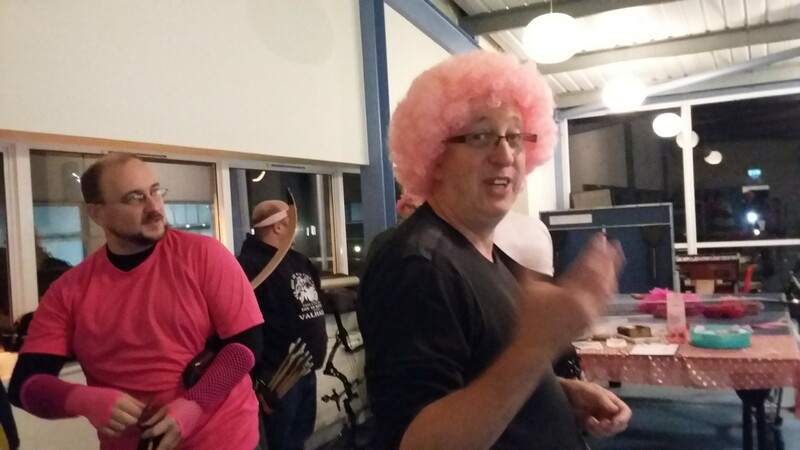 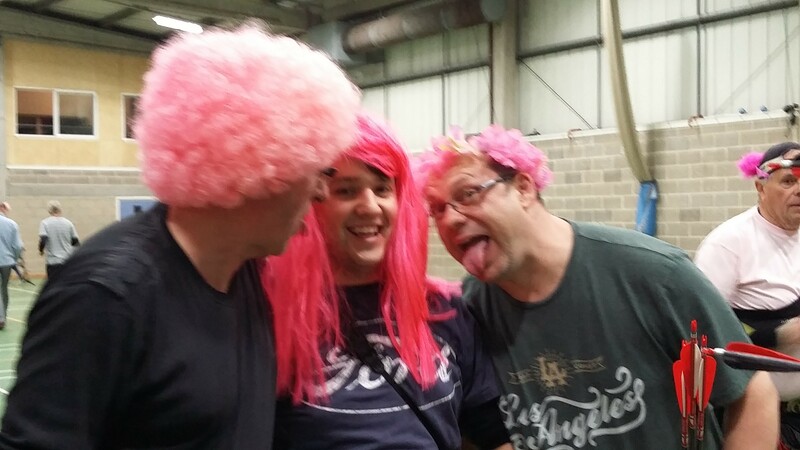 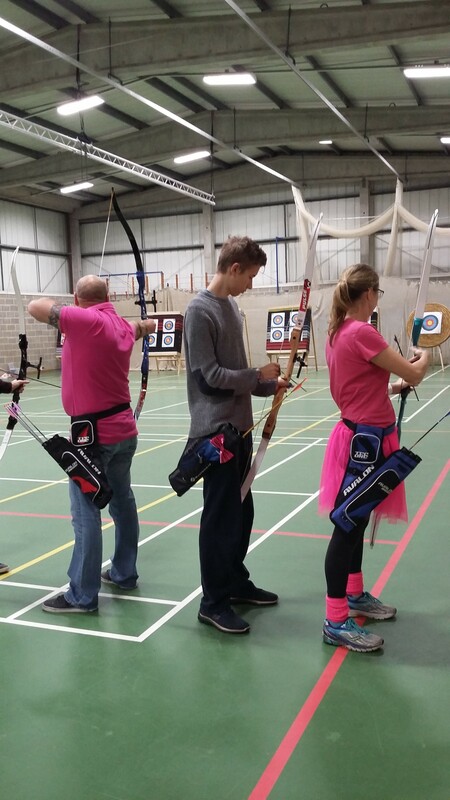 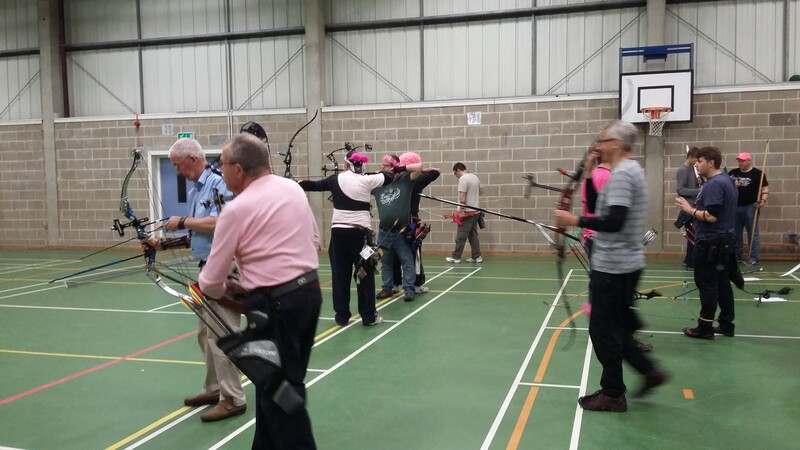 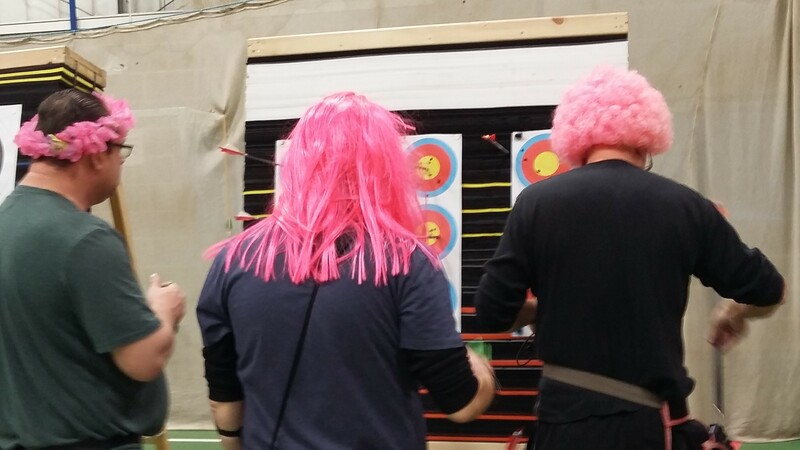 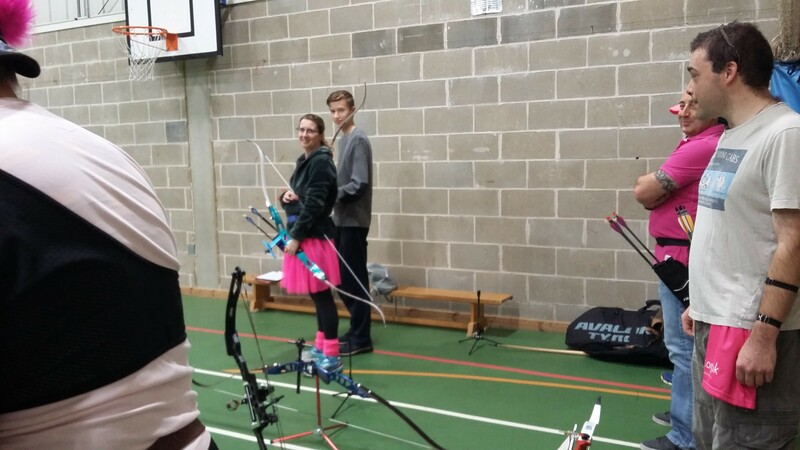 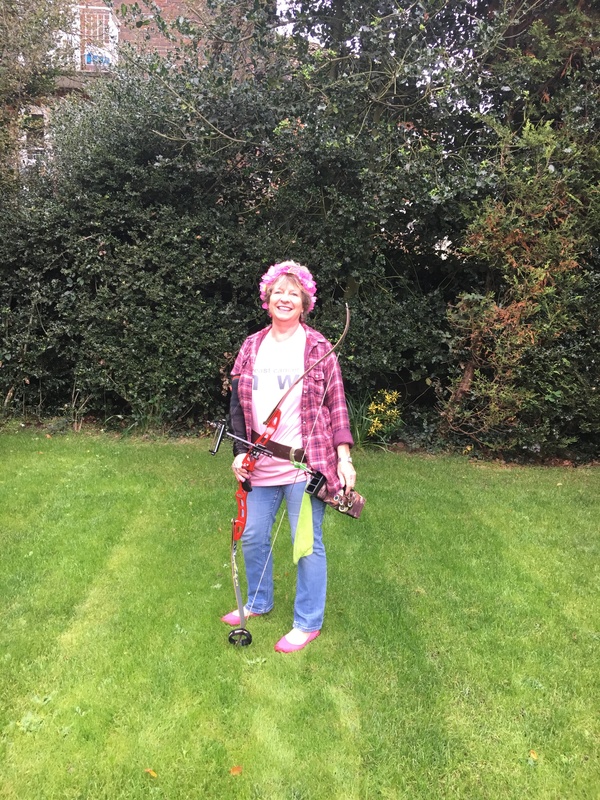 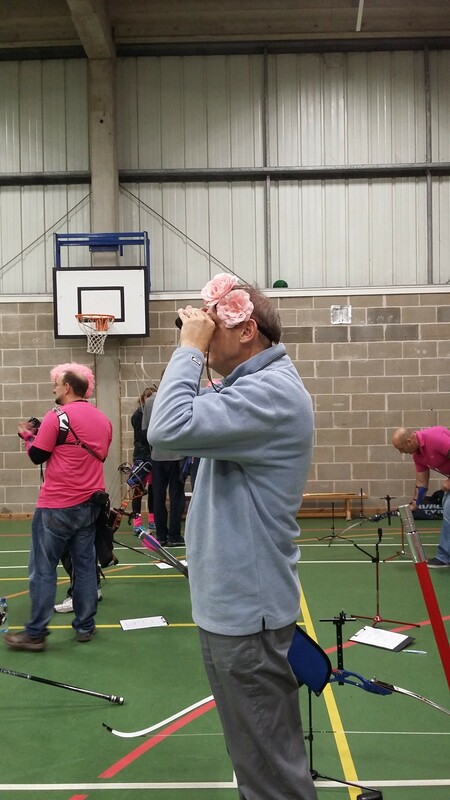 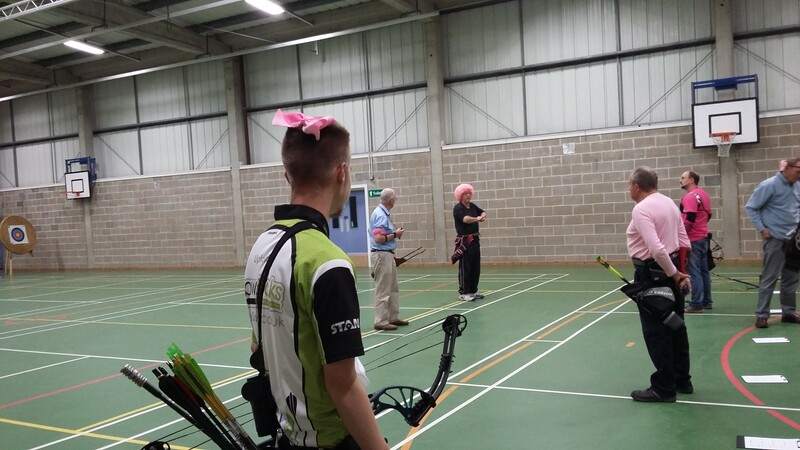 Our Archers donned their wigs & tu-tu’s (and of course bows) in support of the cause and were able to raise £115.00 on the night, which involved cakes, pink outfits and some fun shooting. 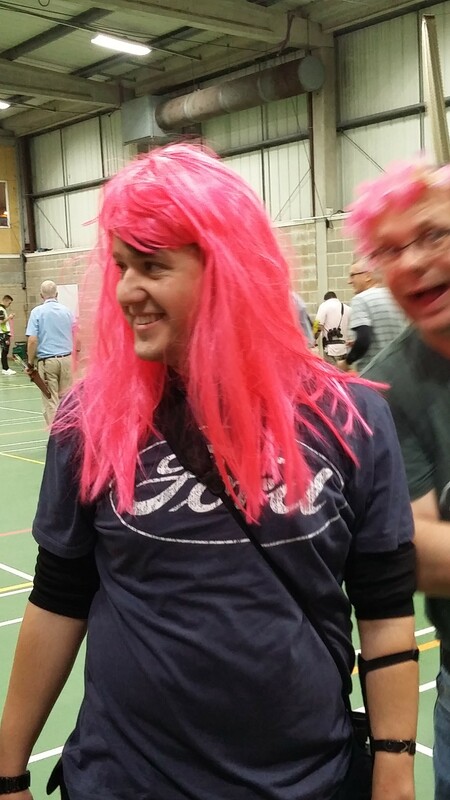 Combined with her other fundraising activities, this brought a total of £504.00 being sent to Wear it Pink. 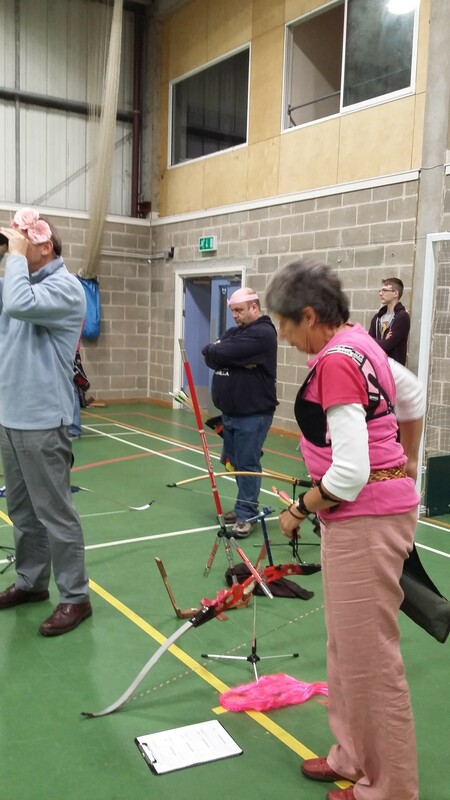 Congratualtions and thank you to all of our Archers for supporting this event!